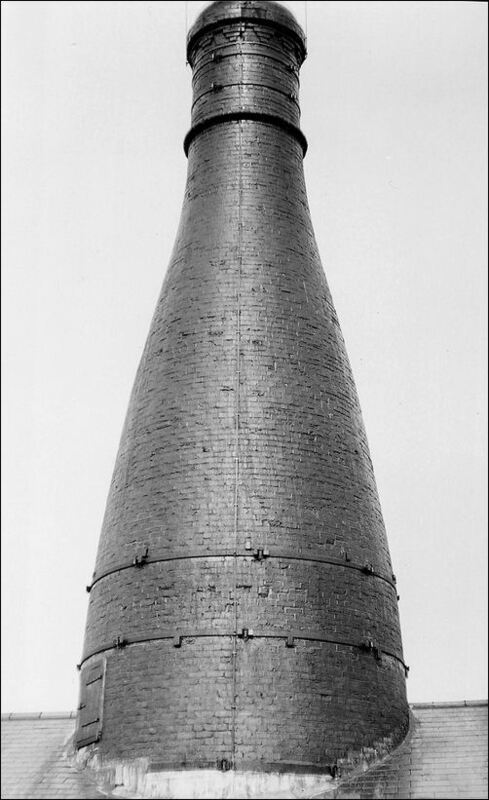 There are a few modern potteries the products of which, despite the fact that they have been industrialised, are so distinctive in style and technique that they seem almost to demand description as individual potters. 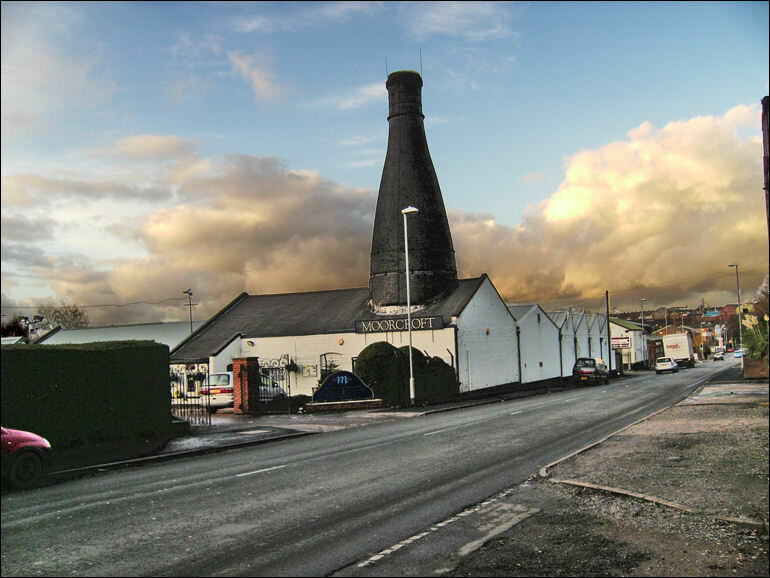 Such potteries, it will even be found, have throughout their existence been dominated by one powerful personality which has set its seal upon all its wares. 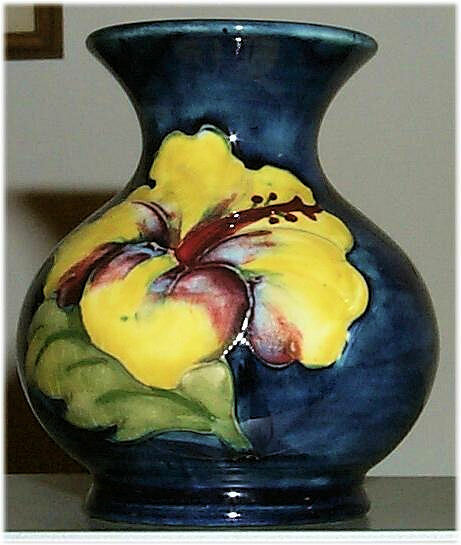 The productions of W. Moorcroft, Ltd., are a remarkable instance of such distinctiveness and the dominating influence has been that of its founder, William Moorcroft, born. 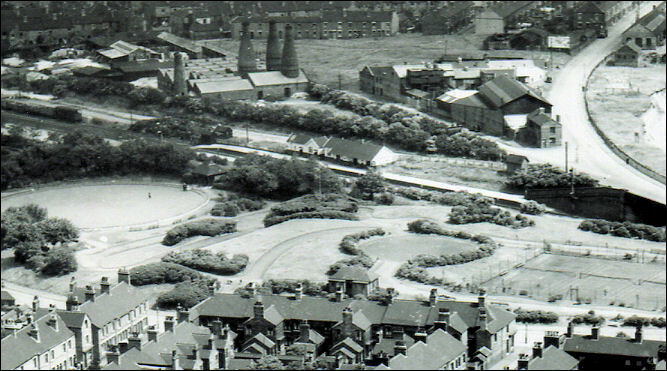 in Burslem in 1872. His flair for the potters' craft was inherited from his father, Thomas Moorcroft who, like his son and grandson after him, was not only a potter but an artist of fine sensibility. William Moorcroft, therefore, was reared in an atmosphere congenial to his inherited artistic talents and calculated to develop a feeling for beauty of form and a fine sense of colours. In due course he applied these gifts to the creation of pottery. Receiving his early art training at the Wedgwood Institute he later passed to the National Art Training School (now the Royal College of Art) and still later studied in Paris. He returned to Burslem at the age of 26 and commenced his career as a potter with James MacIntyre and Co., where, as designer of electrical porcelain and other pottery, he developed his talent, earning the Gold Medal at the St. Louis Exhibition, 1904. 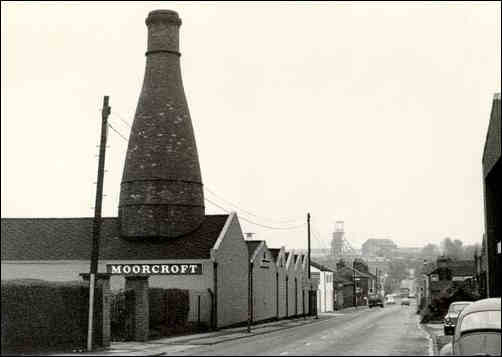 Some years later, in 1913, he set up his own small factory in a suburb of Burslem, which, like the pottery produced there, was unique in its way, especially in the slender form of its five bottle-type ovens. He died in 1945 at the age of 73, having in the relatively short space of forty years created for himself and his pottery a prominent niche in the temple of ceramic fame. In that forty years his creations earned him many coveted awards in international exhibitions and the crowning honour of appointment, in 1925, as Potter to the late Queen Mary, with the right to display the Royal Arms. 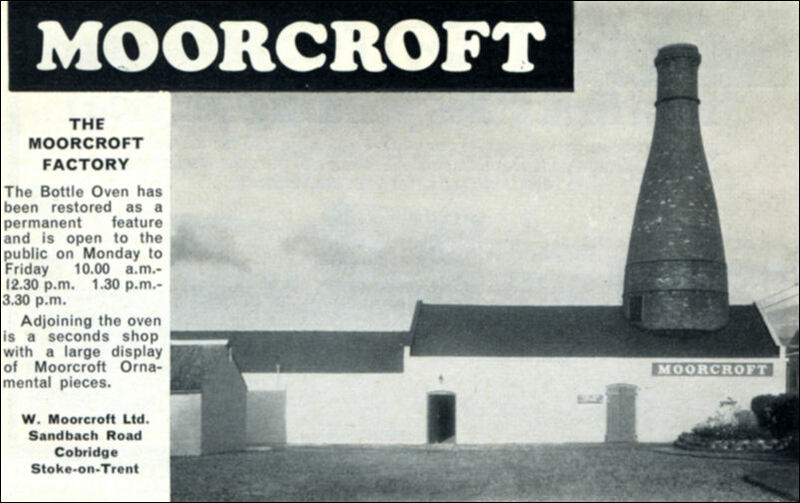 He was succeeded by his elder son, Walter Moorcroft, whose artistic ability is supplemented by an unusual gift for business. Not only does he supervise the general management, but he controls and inspires the all-important department of design. He follows worthily in his father's footsteps in placing technical and artistic quality in the premier place, rate of production and financial return are subordinated to the Moorcroft ideal. Although essentially modern in form and decoration each piece is individual, nor is there any eccentricity. The factory has many of the aspects of the 'Studio Pottery', since there is an intimate cooperation between the thrower and the decorator. There is no mass-production. All products are hand produced, everything possible being thrown on the wheel. The rich and generous decoration is likewise all hand work. To this is largely due the distinctiveness, the individuality of Moorcroft Pottery and its appeal to collectors of taste.